The CycleTrader.com resources section now features a section dedicated to women motorcycle riders. The Women Riders section is for women who love motorcycles and dedicated to dedicated to bringing the best in news, events, and resources to help women riders enjoy riding. 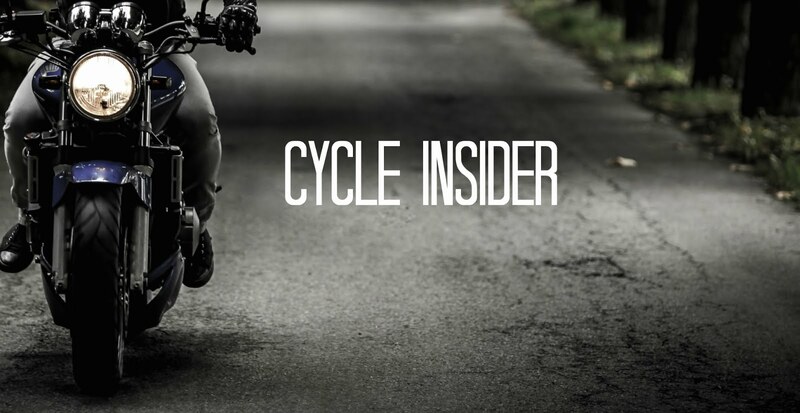 One of the articles featured on the CycleTrader.com Women Riders section is What motorcycles do women love to ride? CycleTrader.com asked hundreds of women riders, dealers, and motorcycle enthusiasts online about what bikes best suited their needs and why women picked certain bikes. someone else change your oil for you rather than doing it yourself! I love bike riding. this website is just amazing. thanks for sharing. such a nice post. thanks a lot.